We sincerely apologize to all of Elvis Costello’s fans but due to manufacturing delays Elvis Costello & The Imposters 7” Look Now vinyl box set will now be out MAY 8, 2019, instead of March 1. 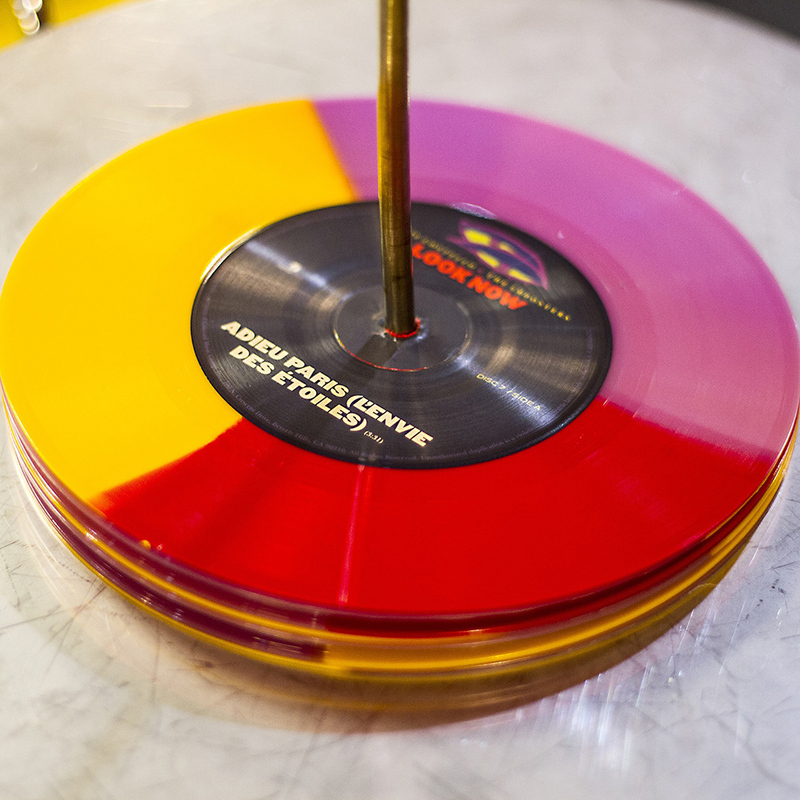 - Numbered box (1000 units manufactured at Third Man Pressing in Detroit) houses TEN 7” vinyl. 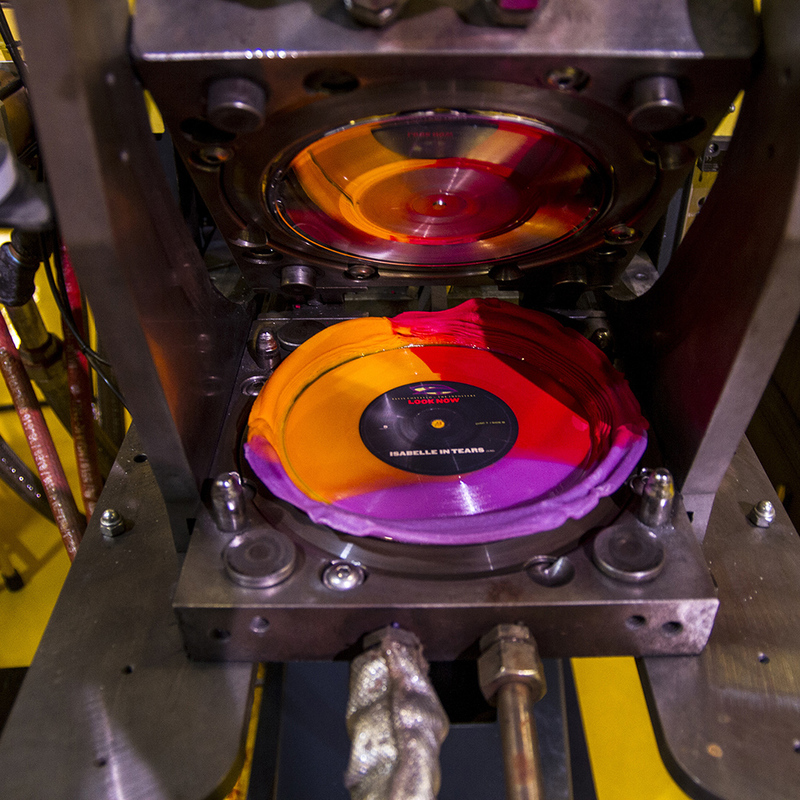 - FOUR new tracks (on TWO additional 7” records). 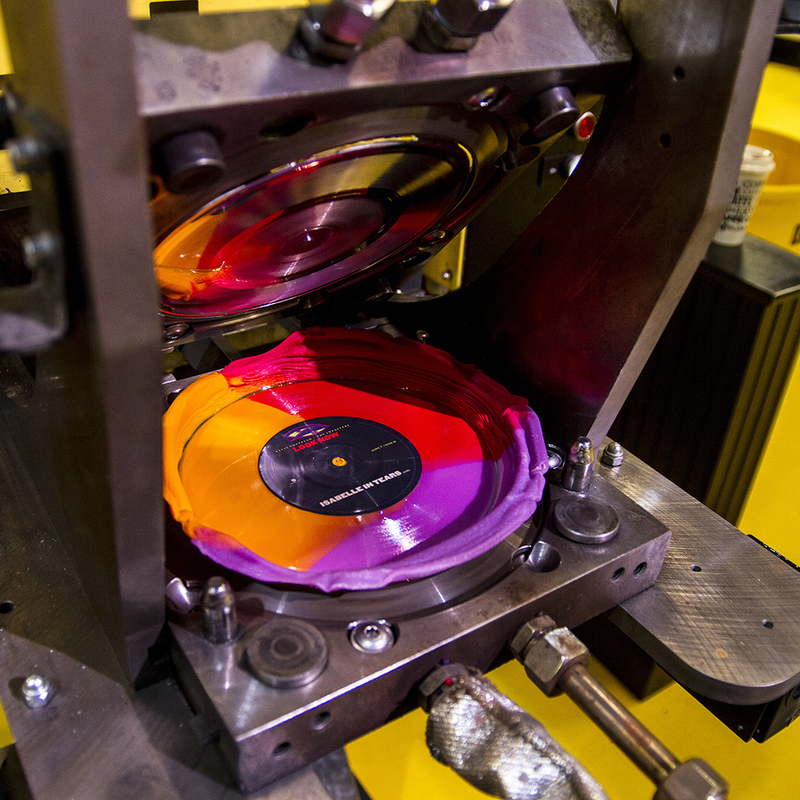 The four new songs - on two 7” records - will be mailed separately, in late May. 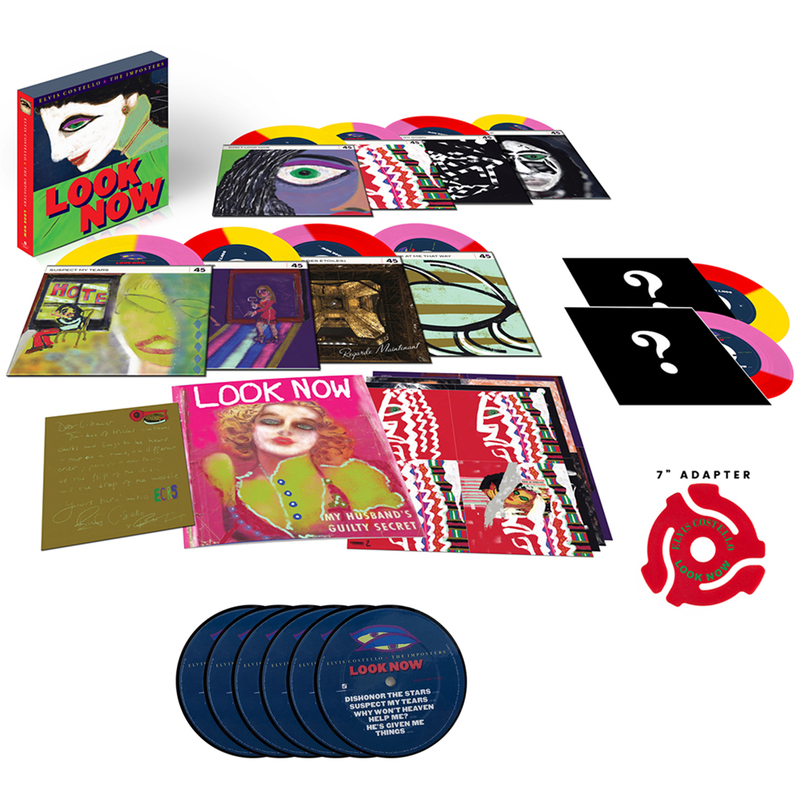 Look Now (Deluxe) is an outstanding 16-strong addition to his song catalogue. The album was co-produced by Elvis and Sebastian Krys - the Latin Grammy Producer of the Year for 2007 and 2015, whose love and understanding of music spans both hemispheres. Why Won’t Heaven Help Me? California customers, please click here for Proposition 65 information. 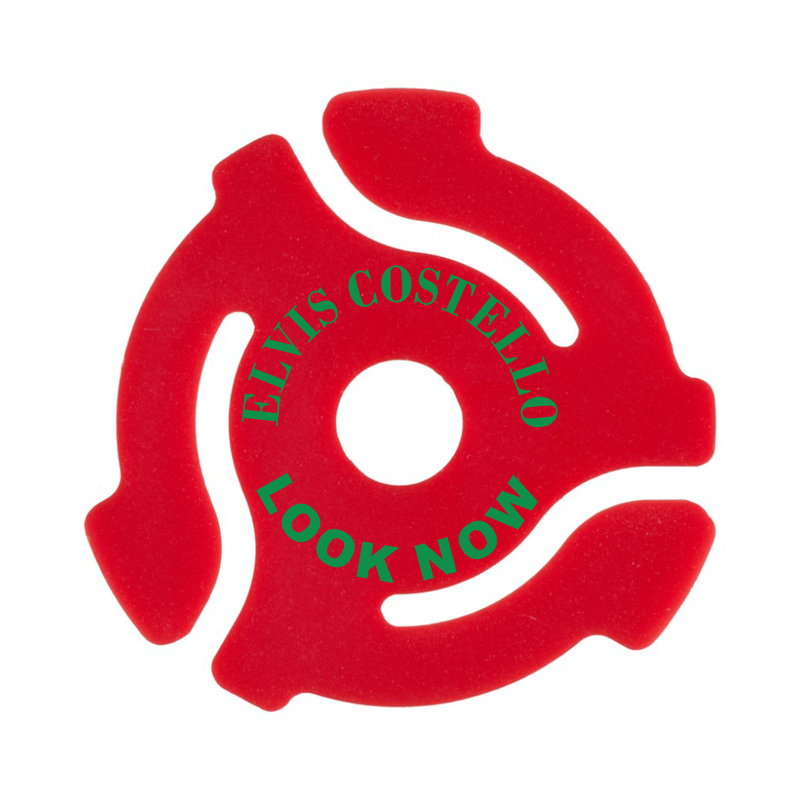 Thank you for visiting the Official Elvis Costello Merch Store! 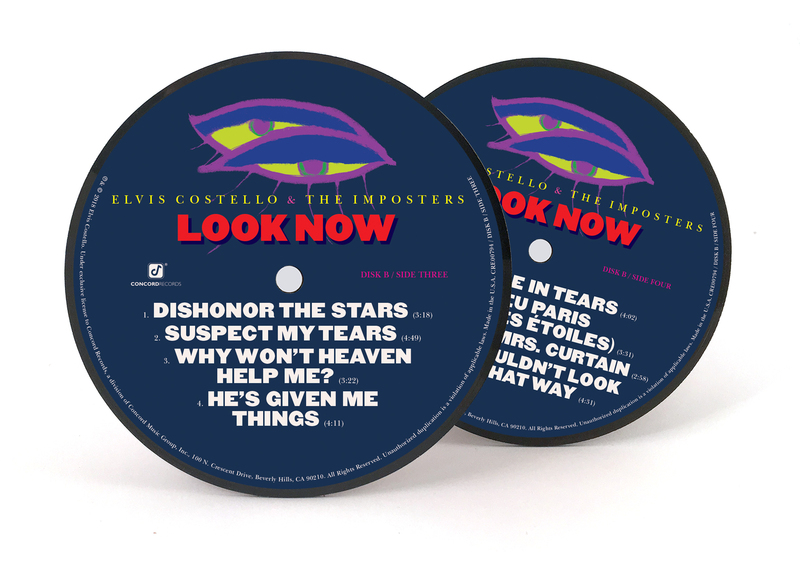 © 2019 Elvis Costello. Powered by Second City Prints.